The thyroid hormone is the sparkplug that helps us feel happy and healthy! Most physicians treat low thyroid with a synthetic – or inactive – thyroid replacement therapy. 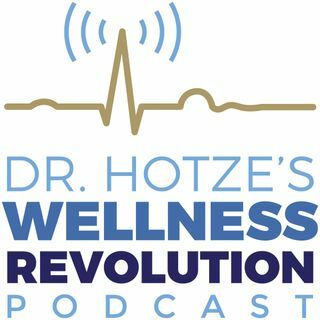 On this week’s podcast, Dr. Hotze discusses the many symptoms of Hypothyroidism and the difference between natural and synthetic thyroid treatment. Replenish the body with what it produces naturally and get back to being happy and healthy! For a free ... See More copy of Dr. Hotze’ s book, Hypothyroidism, Health & Happiness, please call 281-698-8698 and mention this podcast!